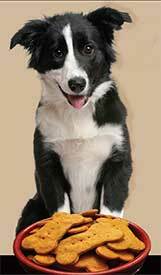 Pet Supplies: Pets give us unconditional love and admiration. In return, we owe it to them to provide the best in animal care- in the way of food and supplies. If you shop around, you’ll find that nothing beats the quality and personal service of your local independent pet supply stores. The big fancy superstores often charge higher prices and have less knowledgeable support staff, so the choice is clear. Trust the small local stores as they are in the business because of their love of animals. They carry the lines of food you want and sometimes will even order special foods you want for your pets. The independent businessman will also be an expert in his field and give you the best advice in keeping your pets healthy for a long time to come.